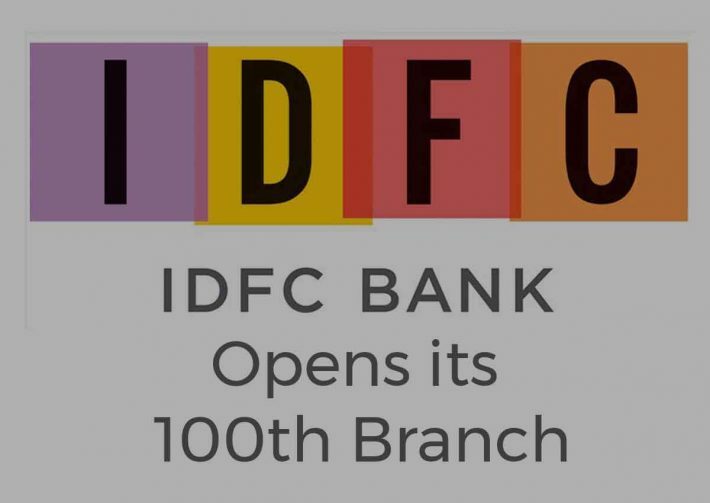 IDFC Bank has opened its 100th branch at Honnali, Karnataka this is a great success for IDFC Bank. They have ensured that next year they are going to target metro cities for expansion. They have shown a great commitment and challenge of building 100 branches in just 2 years but major branches are in rural and urban areas. Only 17 branches are in Metro cities out of 100. IDFC stand for Infrastructure Development Finance Company. 100th branch opened at Honnali, Karnataka.